OMG! 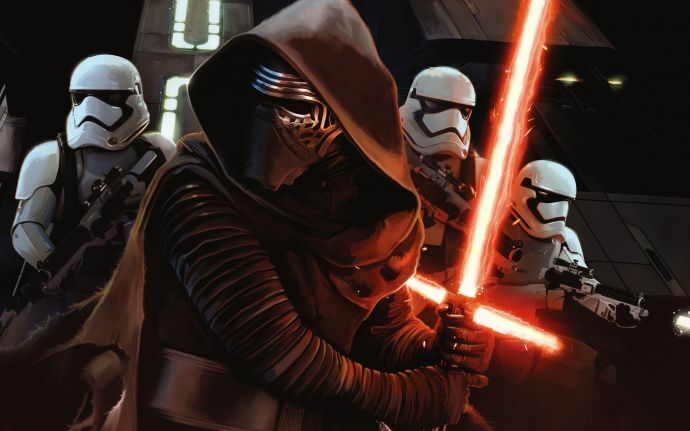 Star Wars Design Crew Is Roped In For "Tiger Zinda Hai"! Director Ali Abbas Zafar said in an interview, "A film like 'Tiger Zinda Hai' requires (to be made on) a certain scale, which we found in Abu Dhabi. The shoot for the much-awaited reunion movie of Salman Khan and Katrina Kaif and the sequel to the blockbuster Ek Tha Tiger, the upcoming Tiger Zinda Hai will soon go on the floors in Abu Dhabi and the big news is that Star Wars: The Force Awakens design crew will be given the responsibility to design the set of this movie. Construction of a 20,000-square metre back lot has already begun and over 150 workers are deployed on site to create the film's main shooting area. 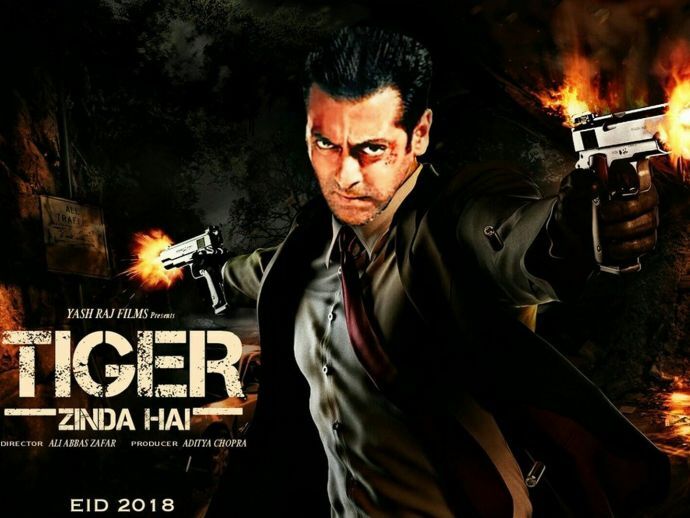 Director Ali Abbas Zafar said in an interview, "A film like 'Tiger Zinda Hai' requires (to be made on) a certain scale, which we found in Abu Dhabi. Keeping all practical measures in mind, the kind of support that we have got from them in terms of infrastructure is phenomenal. That, along with some stunning real locations, makes shooting in Abu Dhabi special." The movie will take forward the journey of two undercover agents from rival countries and their love story.